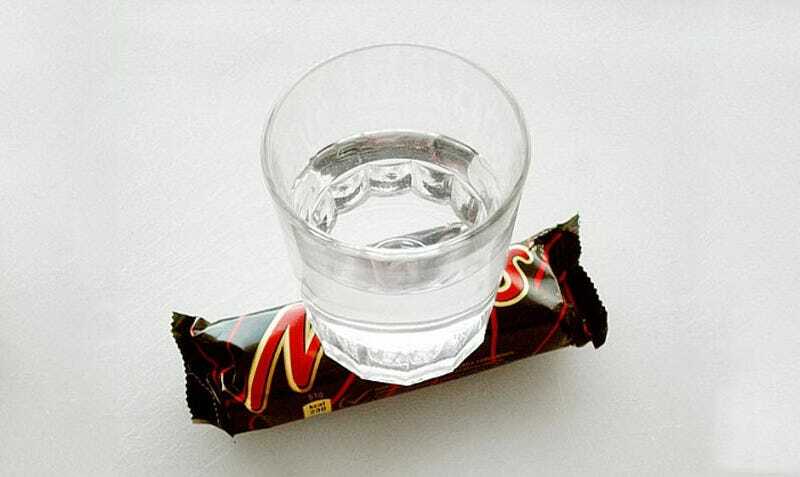 Everybody is so excited because NASA has confirmed that there is water on Mars. Really, no kidding, it is flowing right now somewhere on the Red Planet. The hilarious internet reacted to this important scientific news immediately, flooding Facebook, Twitter, Instagram, VK, Sina Weibo, and so on with witty images, memes, and commentaries. So clever! In case you missed any of them somehow, here we go.